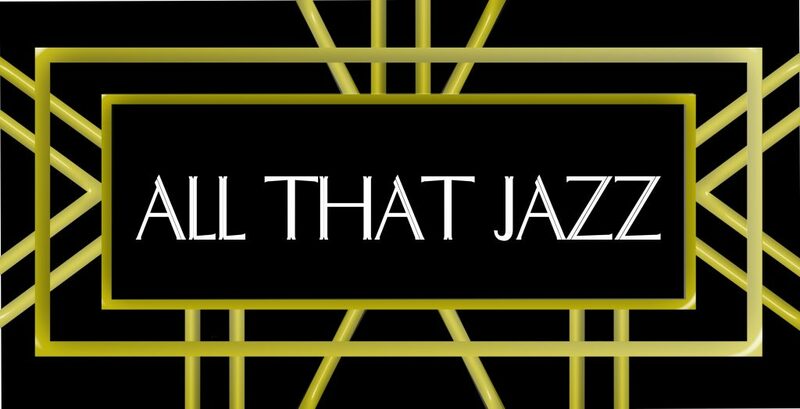 Join us for our Second Annual Fall Fundraiser – All That Jazz. 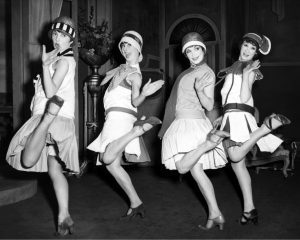 This year we will be kicking up our heals and raising the roof in 1920’s style. The brilliant Ragtime pianist and singer, Peter Bergin, will provide the soundtrack as we step back in time to when the livin’ was easy and we’re going to have a real good time. Everyone is invited to get dolled up in your best dapper and flapper get-up but we are copasetic if you choose more 21st century attire. We promise not to razz you. The evening will include a tantalizing array of delicious food and beverages, great music from Peter Bergin and a silent auction of items that are the “bee’s knees”. All of this fun will benefit the Music House Museum. We promise the event will be the “cat’s pajamas”! At the Music House Museum our promise is to help connect our members, our guests and our community to the enduring magic of music. This means that we must be steadfast in our mission to preserve our priceless instruments, improve our grounds and facility and increase our ability and capacity for hosting our Musical, Cultural and Educational programs. Without the support of our donors and the community, we would not be able to fulfill this promise. Michigan-based ragtime artist, Peter Bergin, has entertained audiences for over two decades. Peter’s mission is to celebrate life through music and stories, and especially loves sharing the rhythms and history of ragtime piano. Classically trained, Peter embarked on a full-time music career after twenty-four years in computer software. There isn’t a day he regrets this decision! 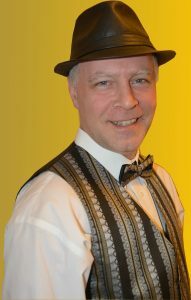 In 2017, Peter debuted his first solo CD, Ragtime In Time, featuring the Big Three of classic ragtime, Scott Joplin, James Scott, and Joseph Lamb. Last summer, Peter debuted a new crossover project, Gottschalk to Gershwin, exploring the intersection of ragtime and American classical music, featuring Louis Moreau Gottschalk, George Gershwin, Scott Joplin, Eubie Blake, among others. 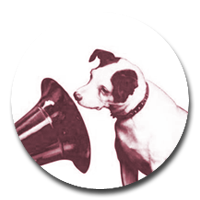 Peter is widely sought-after for school assemblies, libraries, museums, retirement homes, and community concert venues. Playing in the heart of community brings Peter immense joy and satisfaction. He looks forward to bringing ragtime to audiences everywhere as a testament to America’s original music. Please join us for this “pos-i-lute-ly” grand time!